Bringing new carpet into the home or work place is joy, and more people are coming to Bob's Affordable Carpet than ever before because of our diverse selection and low prices. 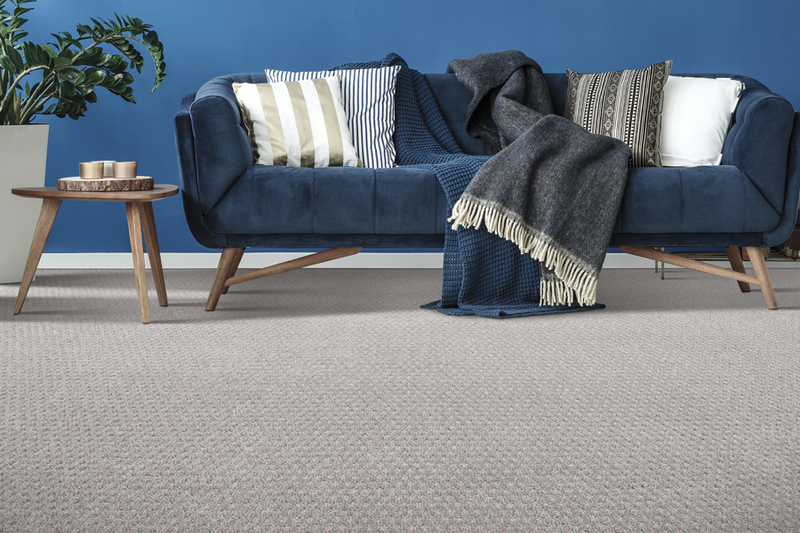 We enjoy passing on savings to our customers, and we are pleased to be able to provide you with a selection of new carpet from some of the leading names in the business with those savings. While our customers love to save money, they also want quality when it comes to their new carpet. 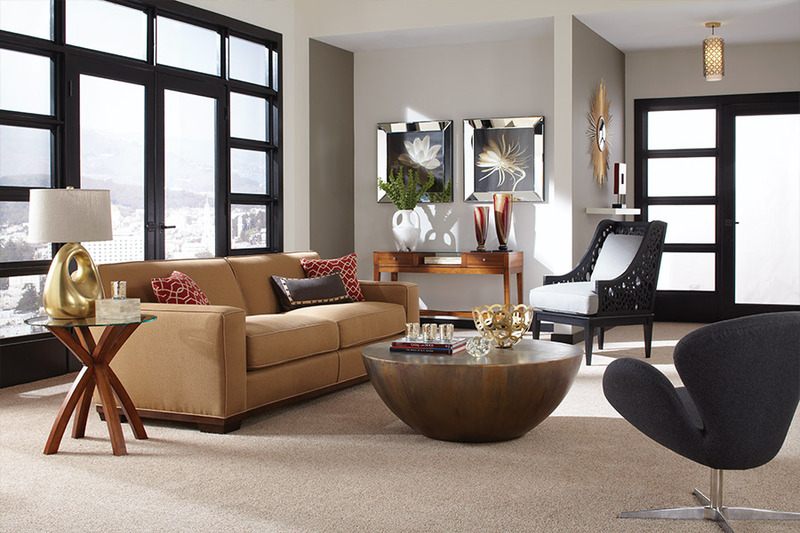 Quality carpet offers a wide array of benefits including long life, easy cleaning, and more comfort underfoot. As you can see, these are the carpet names that people know and trust. And because these are the leaders in the industry, they offer virtually any style, color, weave, or pile construction that you can think of. 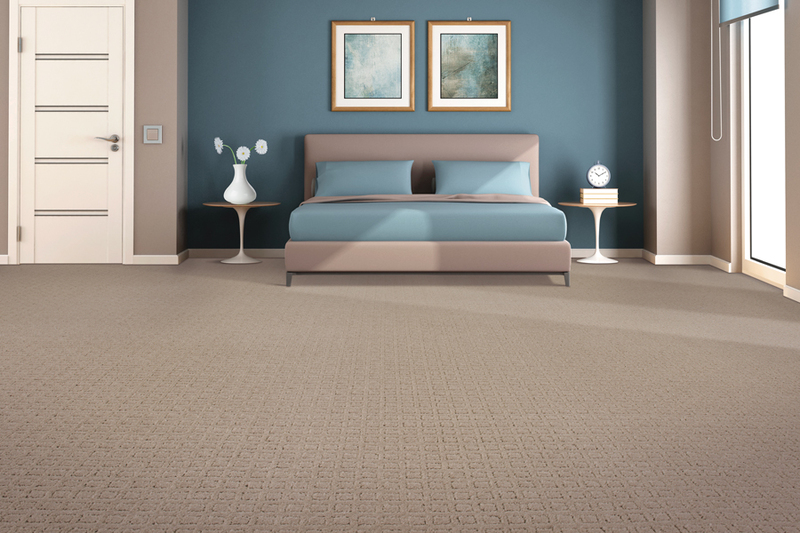 In fact, we have over 8,400 carpet options available to you! Because we have so many choices in carpeting, you will certainly be able to find the perfect carpet for your decorating needs. 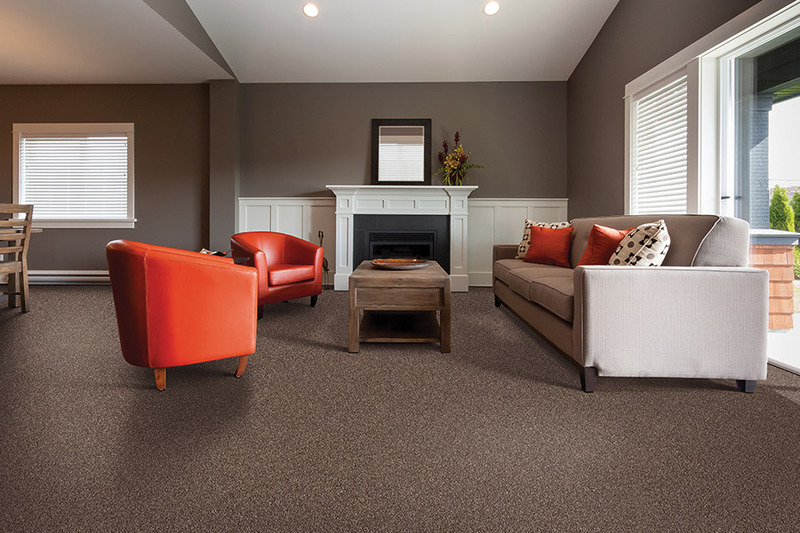 With these carpet names, you can easily find the fiber brands that many consumers are seeking including the StainMaster™, ColorStrand, EverStrand, and SmartStrand® carpets, plus many, many more. Having a fantastic selection of carpet floors does not mean much if people cannot afford to buy that carpet. We are proud of the fact that we price our carpet and other flooring materials as low as possible. This helps to ensure that more of our friends and neighbors in the New Castle area can get the new carpet that they want, and get it at a price that will please. 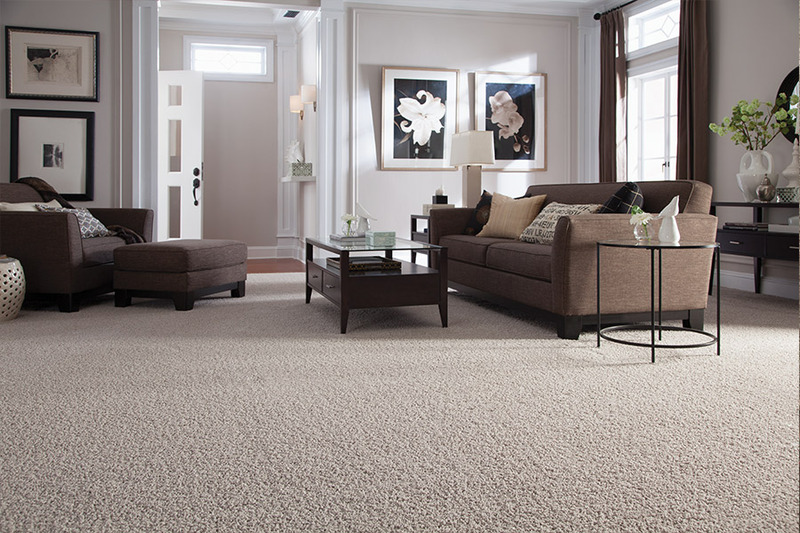 If you live in New Castle, or the surrounding areas, and you want great carpet but need to save money as well, we encourage you to come visit Bob's Affordable Carpets today.